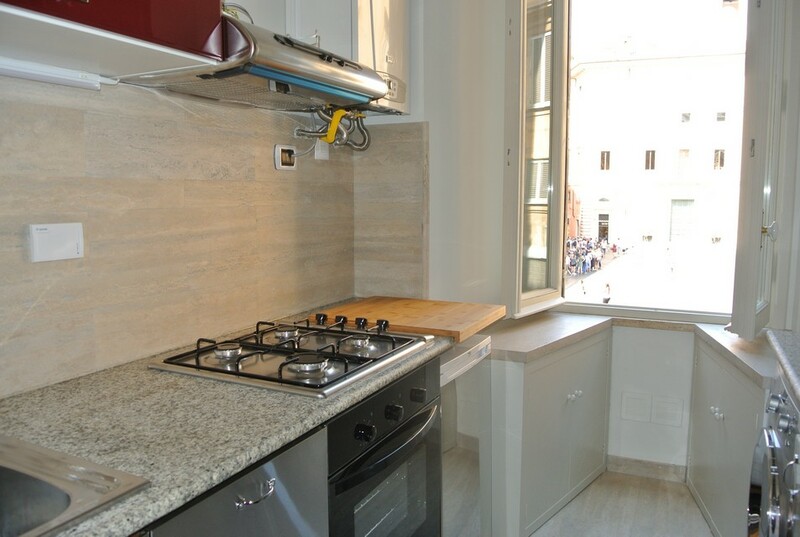 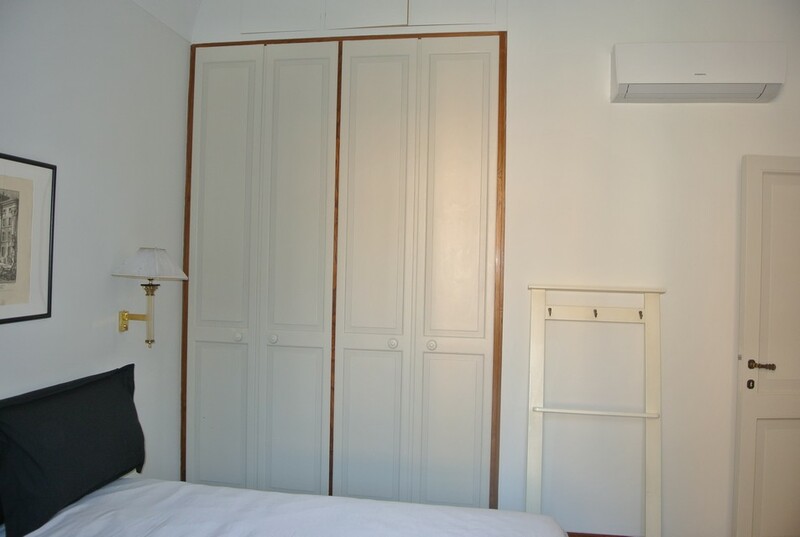 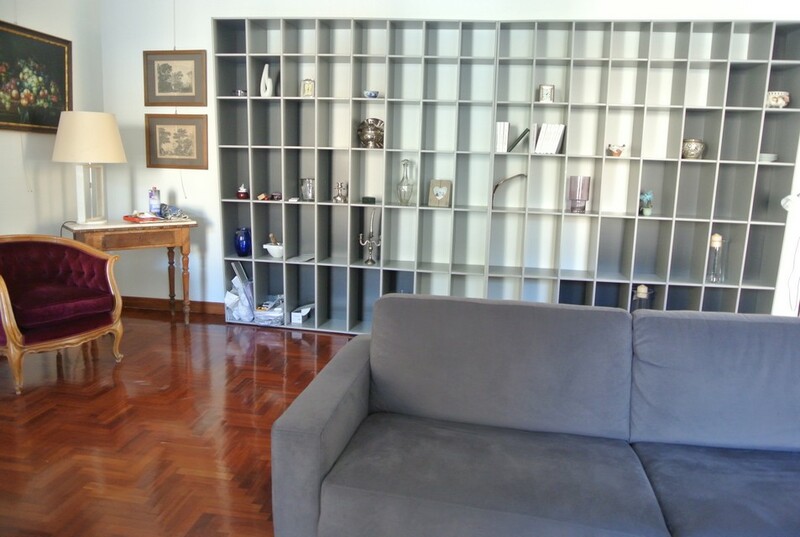 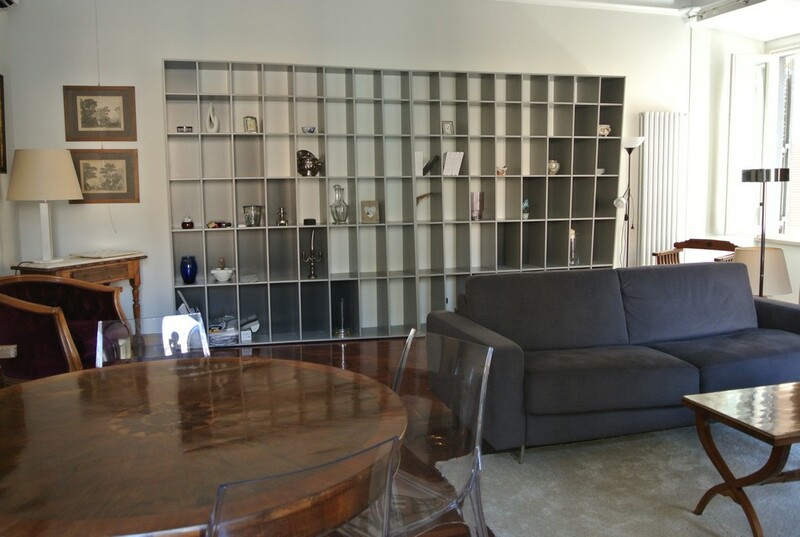 Appartamento in affitto, Piazza di Pietra, Roma - Annunci di case e appartamenti in vendita. 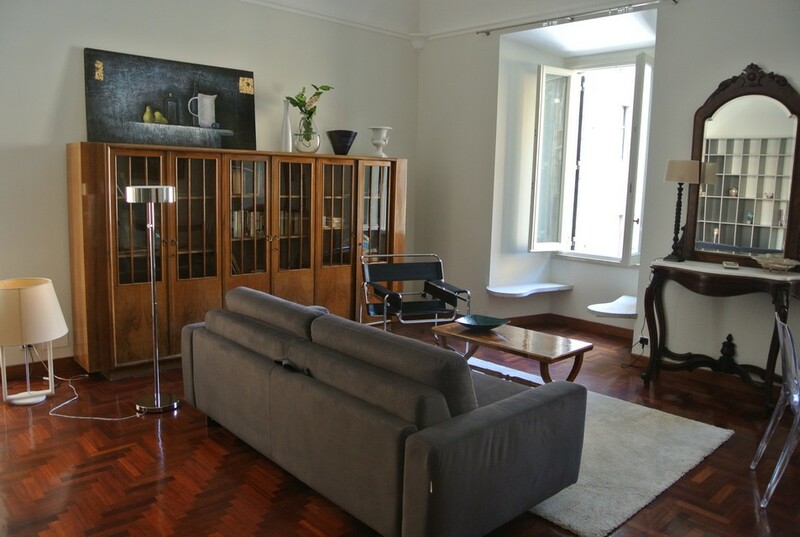 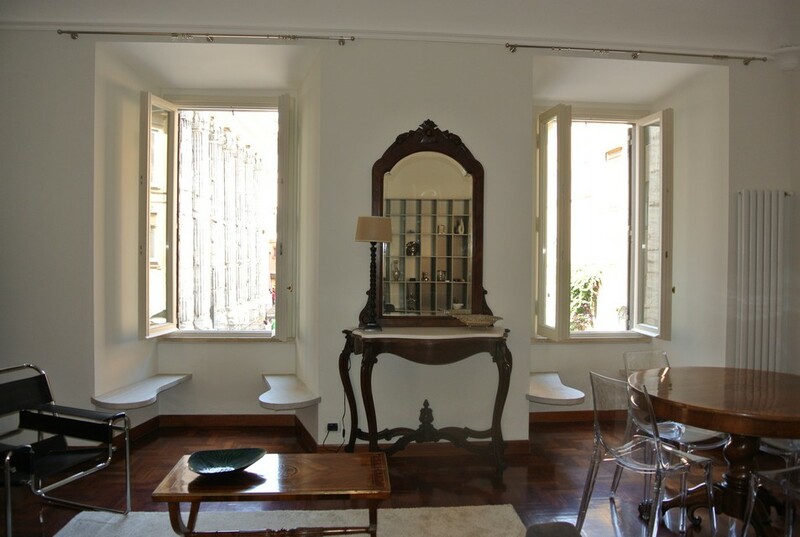 To let: in old historic centre – Piazza di Pietra – a charming first floor flat in an eighteen century building. 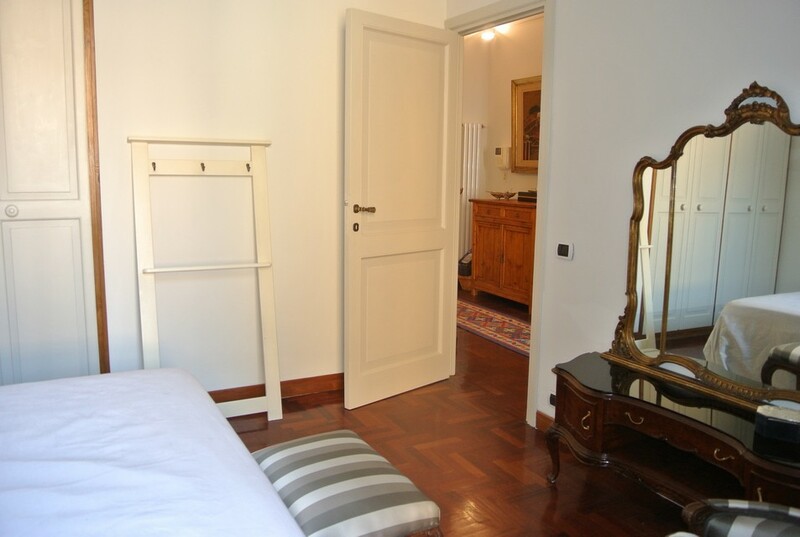 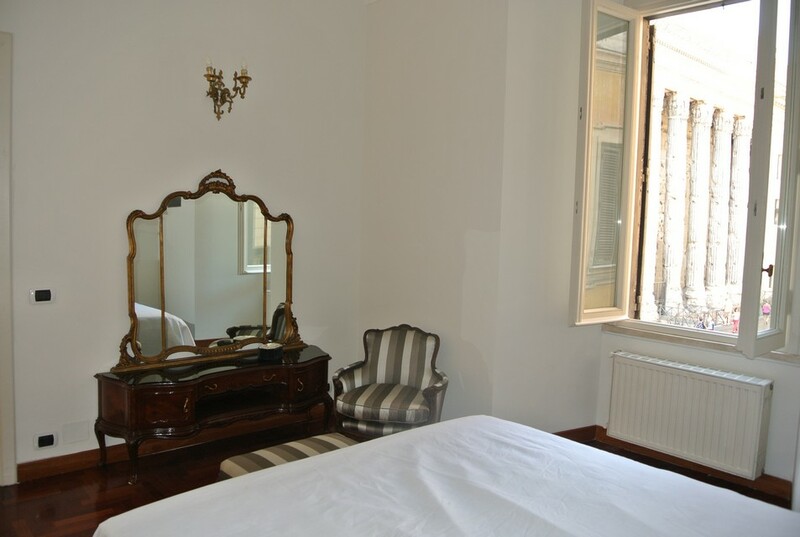 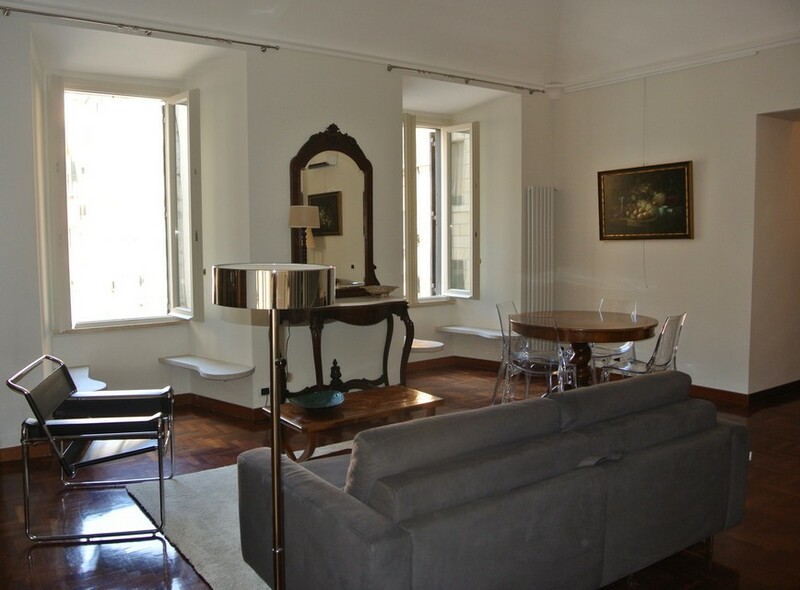 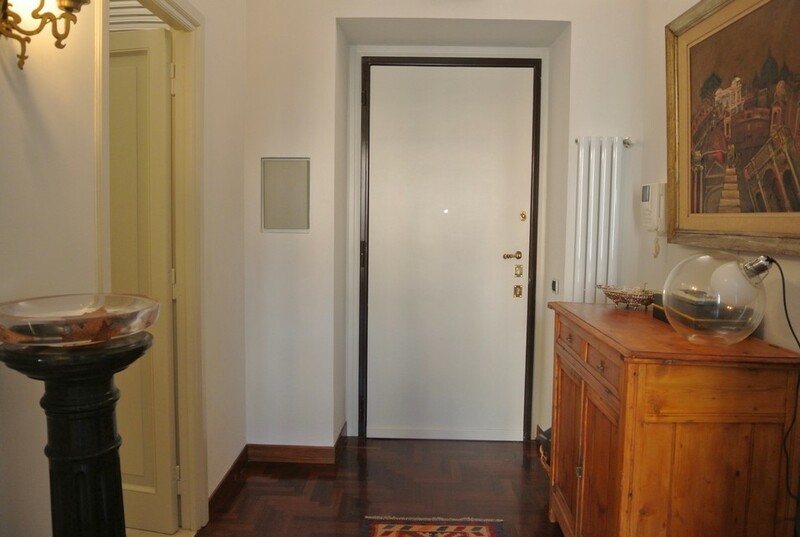 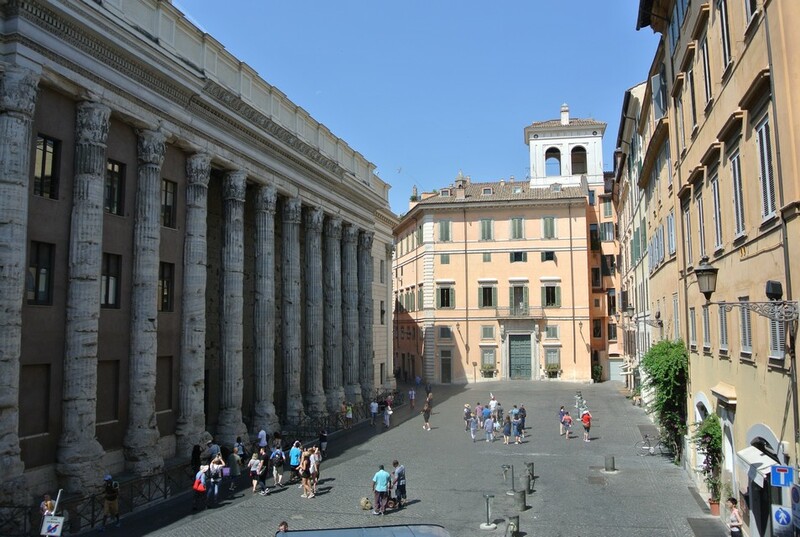 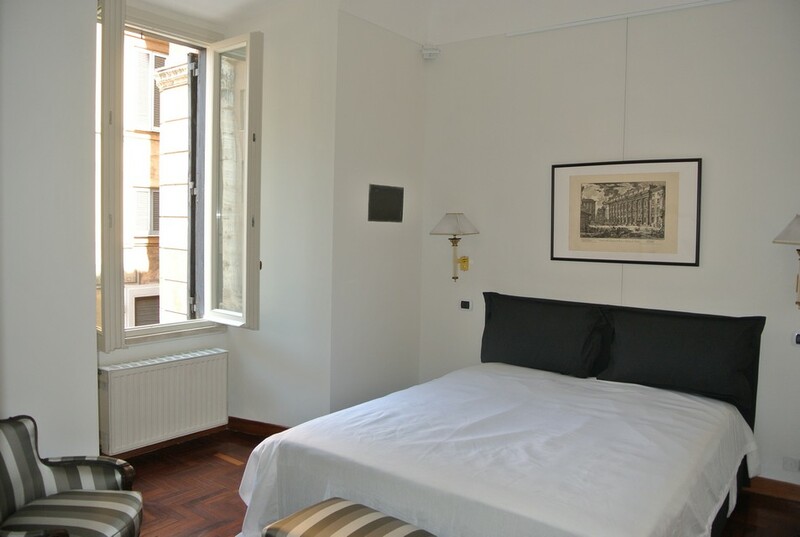 The flat, recently renovated,, consists of an entrance, a living room with two large windows looking on Tempio di Adriano, a completely equipped kitchen, a big bedroom with a large window looking on the square, a travertine bathroom with a large shower. 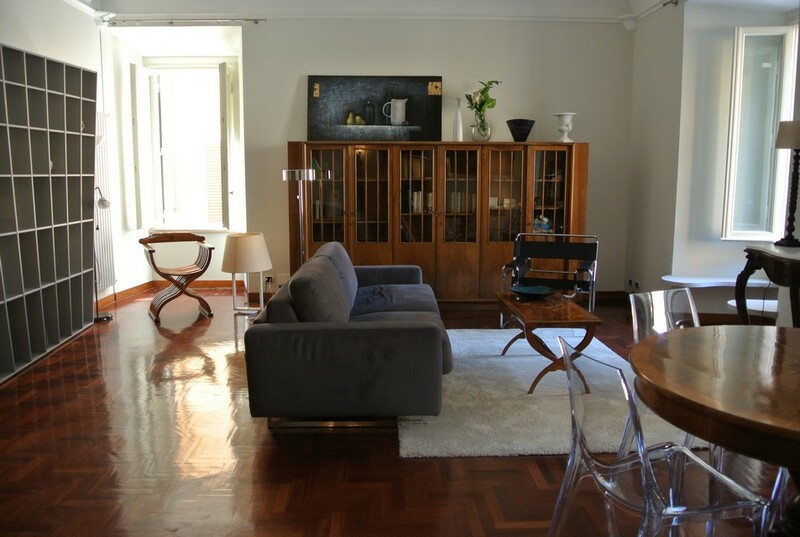 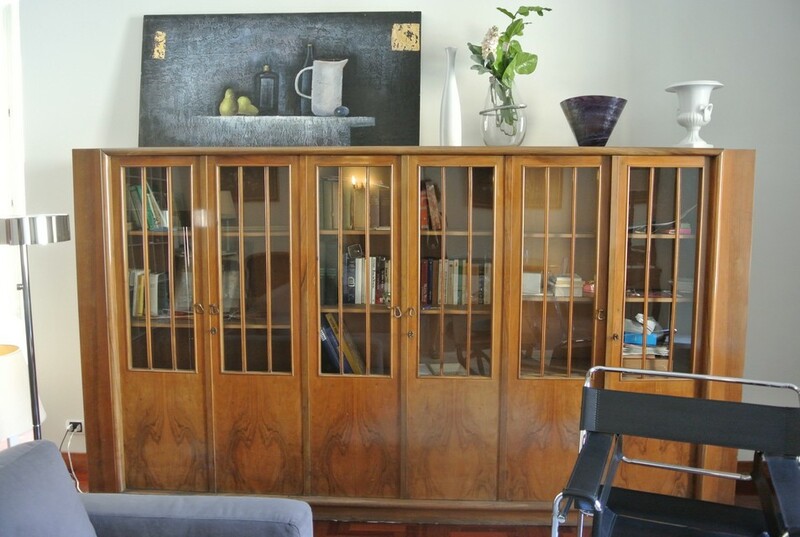 The flat is furnished with period and designer furniture. 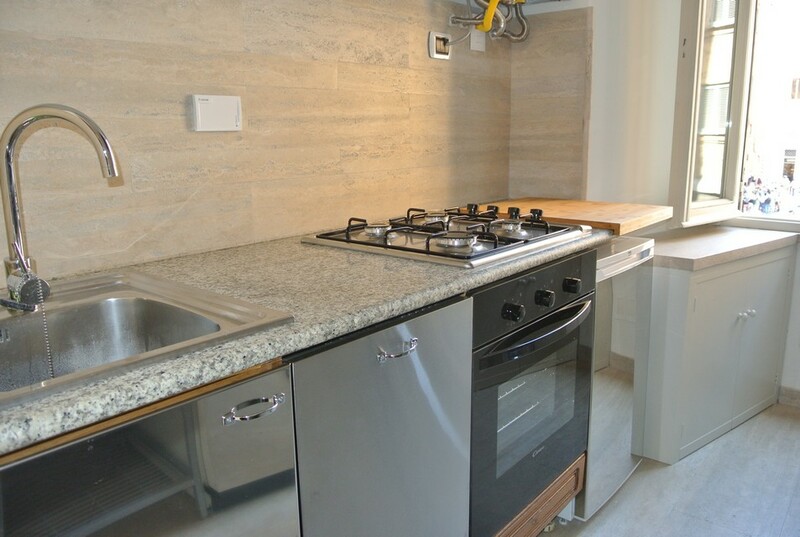 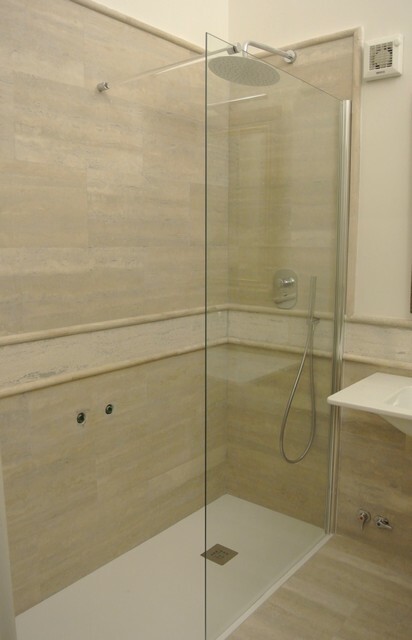 Fine interior fittings, air conditioning, armored door, double glazing, Wi-fi, independent heating. 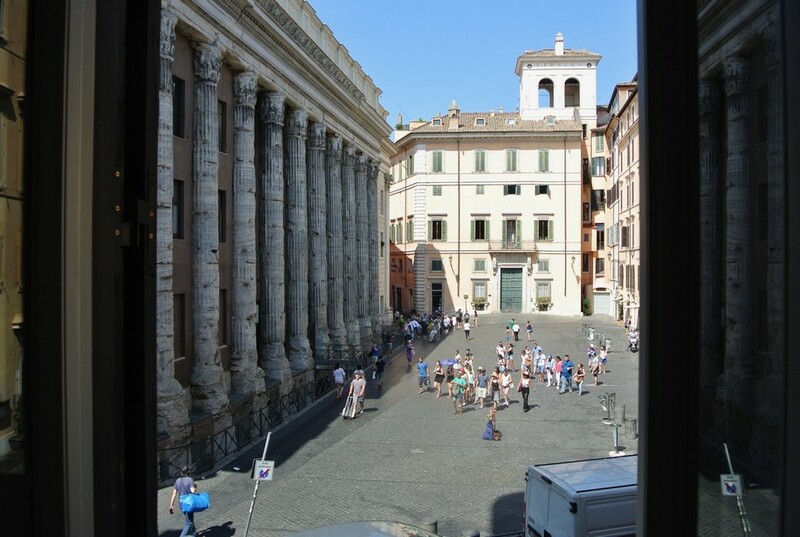 Bikes can be left in the court of the building. 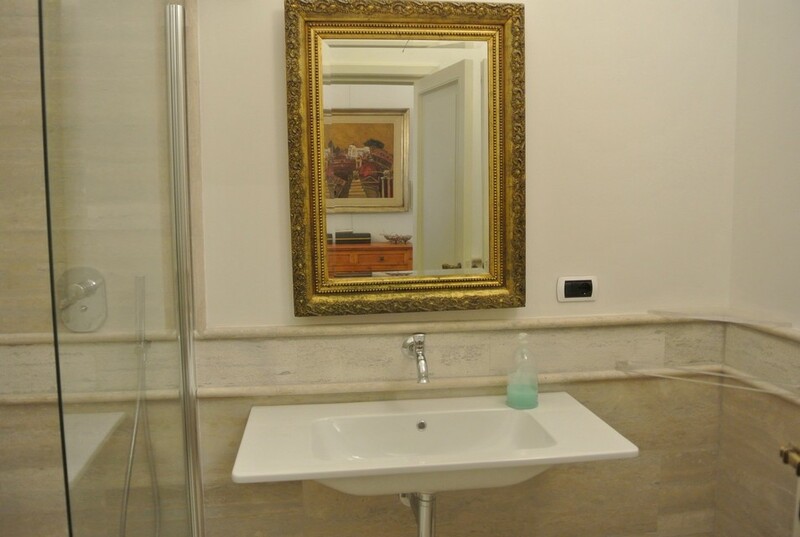 Contract 3+2. 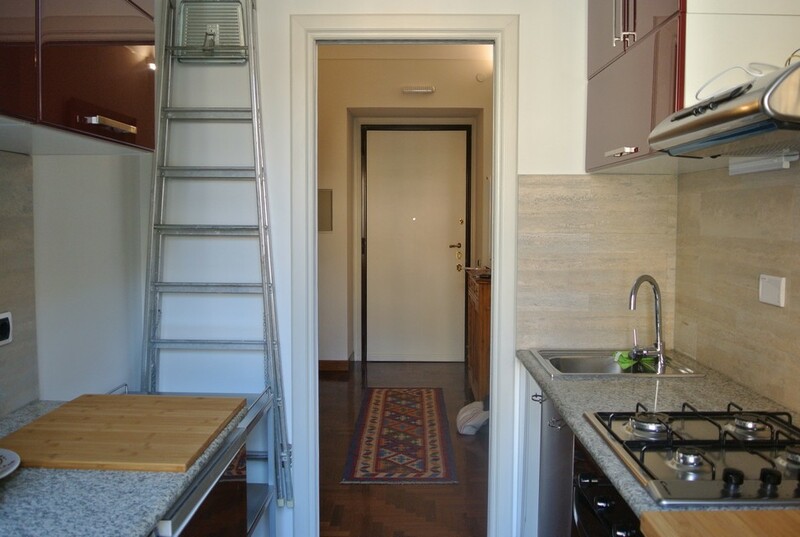 Condominial expenses about €100 x month.